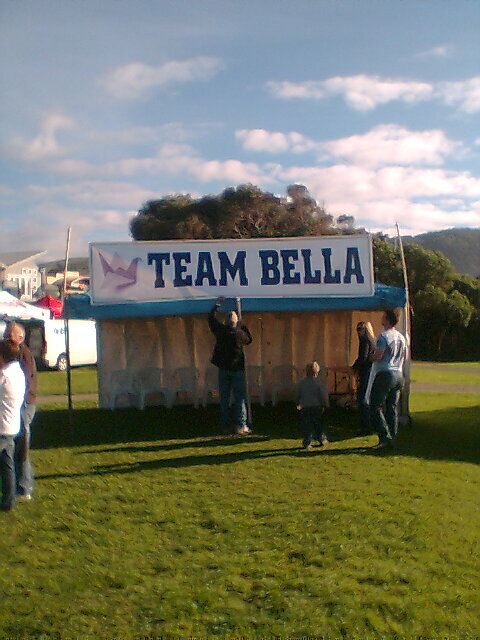 Steve Cameron: Science Fiction & Fantasy Author: Want To Join Team Bella? It was a great weekend Steve. A very worthy cause. We all had a great time and it really is an extremely worthy cause. Thanks for the support, Penny. 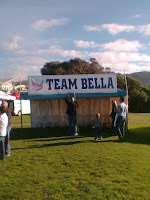 Hi Steve, just saw this post after another great weekend at Apollo Bay with another $14k raised which was amazing. I only managed the 6km this year due to a newborn taking up all my spare time! We've already booked again for next year, so here's hoping we can raise some more much needed funds to such a worthy cause.